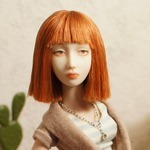 I am happy that this forum has discussions about outfits of Dolls! We put a lot of attention for creating costumes for our dolls. Fashion is an important part of our creativity. 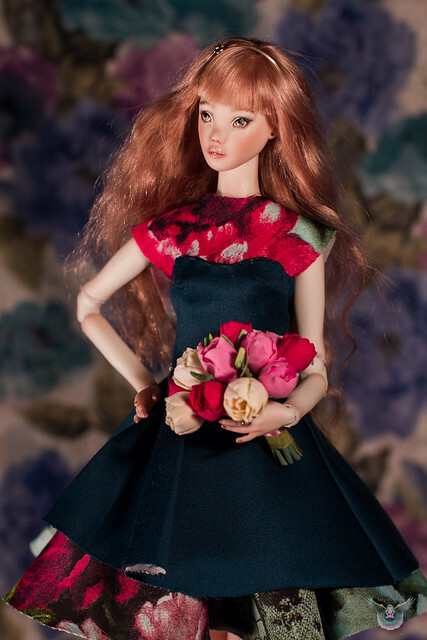 I want to share one of the favorite casual outfit which we made for our dolls. Casual outfit for Aquarida (Aquarius zodiac sign) was inspired by the Alexander Mcqueen’s pre fall collection 2015 year (Mcqueen prefall'15). 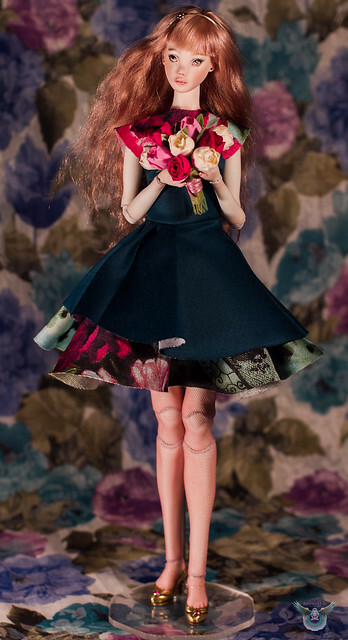 Color part of the doll's dress is silk, dark part is wool. This is tailored for her so well! I agree Inspire doll- sewing on a tiny scale is much more challenging that it at first appears! But it is very rewarding when something you make works well! I look forward to seeing your creations allurose- please share when you get some done!